Choosing the right eCommerce platform for your online business is your first step to get succeeded. Reliability, security, affordability, efficiency and lot more factors to decide while thinking of developing your eCommerce store. When you get all-in-one pack with the support of a perfect website development agency, there you win. BigCommerce, the all-in-one pack is a SaaS based scalable eCommerce platform is the perfect solution for setting up your online eCommerce stores. BigCommerce, this secured eCommerce solution is suitable for both small to large scale enterprises and has got lots of inbuilt tools for designing and marketing your store. ShareSoft Technology, the reliable eCommerce solutions provider expertise in BigCommerce development services. Our talented crew of designers and developers join hands to deliver you the best in class feature-rich eCommerce store built with BigCommerce. We have handled smaller to complex projects efficiently in our 10+ years of experience in web development and eCommerce services. 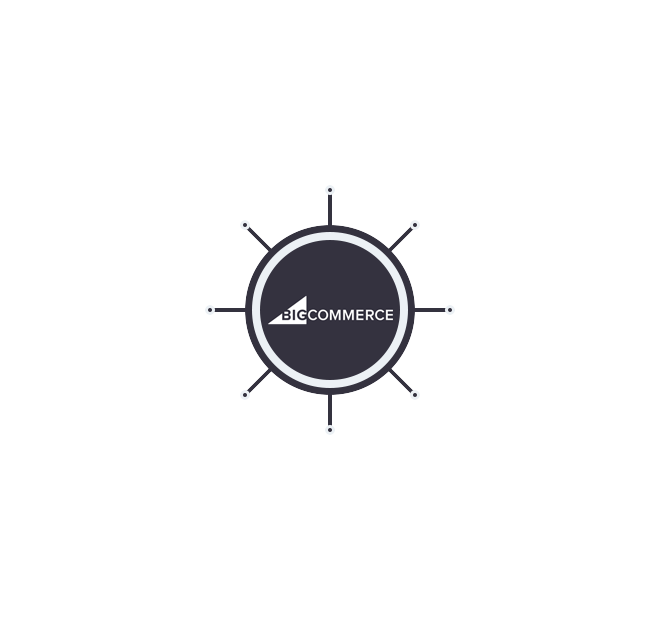 The knowledge we gathered and our passion and analysis skills make us the leading BigCommerce development service company. Contact us for developing your store in BigCommerce.